After having grown up in Durban and begun a career in marine conservation at Ushaka Marine World, Kyle then traveled the world. During his years of travels abroad he was exposed different cultures and people which sparked a his passion for documenting and photographing people. Having gained practical experience at Stu Williamson Photography in Dubai, he has worked with various high profile clients and some of the Worlds best Photographers! After Freelancing in Singapore and Kuala Lumpur, South Africa’s cultural diversity, biodiversity, weather and beautiful people helped him make the decision to move back home to Durban where he has now set up his own studio and Practice. Kyle Woodenberg specialises in Modern classical Portraiture for weddings, Families, Portfolios, and Events, as well as wildlife and product photography. 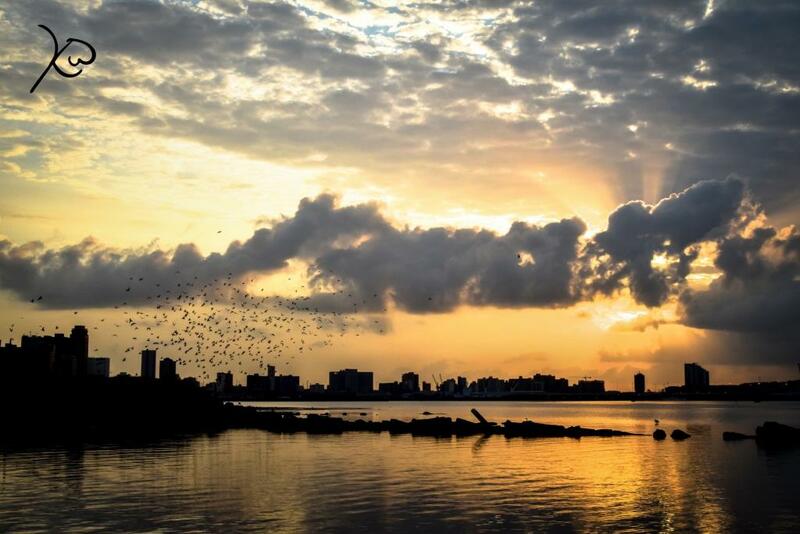 We are sure you will agree that his city-scape photography is exceptional as well! With a strong emphasis on Timeless longevity, he aims to create timeless masterpieces which express the quality and passion needed to produce high quality classic images.